and I'm sorry I couldn't catch up with you guys sooner. 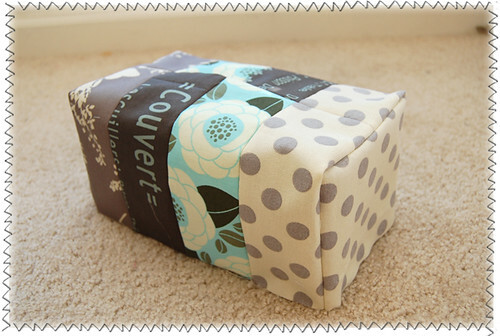 with the tutorial for a super easy + quick reversible tissue box cover! Let's cut out eight pieces for the exterior cover. 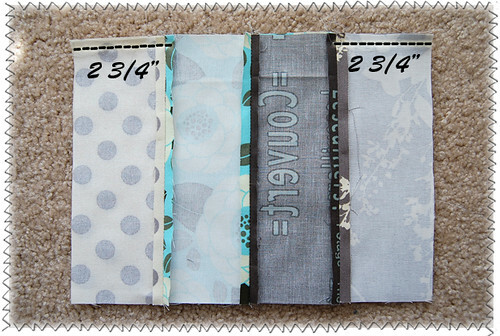 I chose 4 different fabrics, two pieces from each. pieces together, aligning long edges. and press seam open. 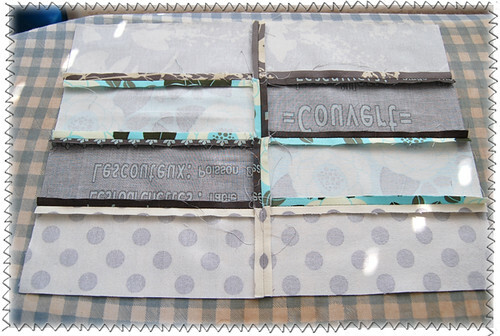 Now you have two patchwork panels. 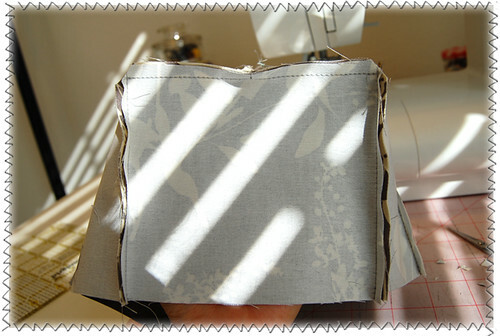 With right sides together, sew the top edge just 2 3/4"
for left and right sides leaving a big opening in the middle. 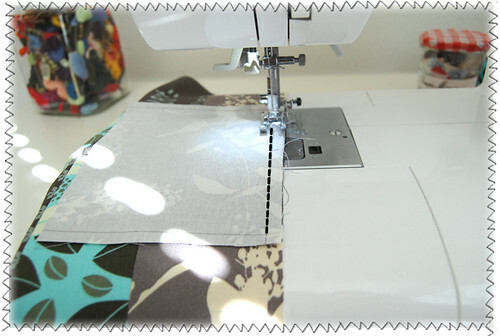 Press seam open, including the middle part which you didn't sew. to the dimensions given above. top edge which you can measure 2 3/4" from one side. of one of the long edges of the main panel. 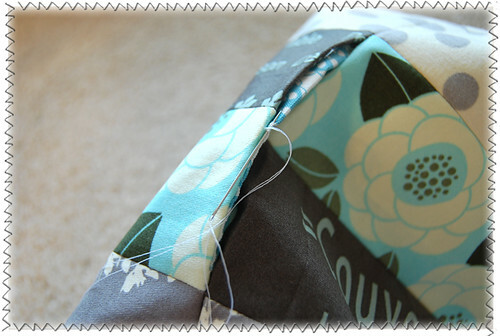 Sew the top edge of a side piece onto the main panel. sure not to cut beyond seam lines. Do the same for the other side of corner. 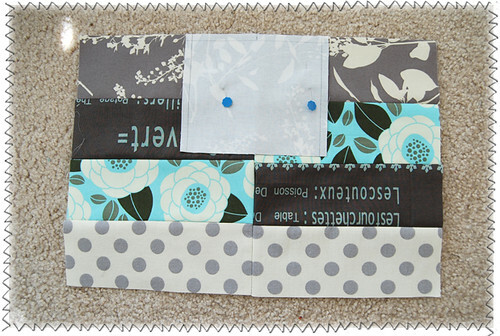 the main panel like this and sew them together. so that one side of the exterior cover is complete. Hooray! The exterior cover is completed! Let's now move onto the reversed side! 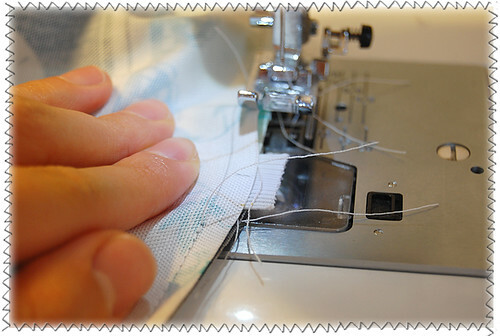 Baste a strip of elastic, very close to the edge. Make a mark in the center of the other long edge. 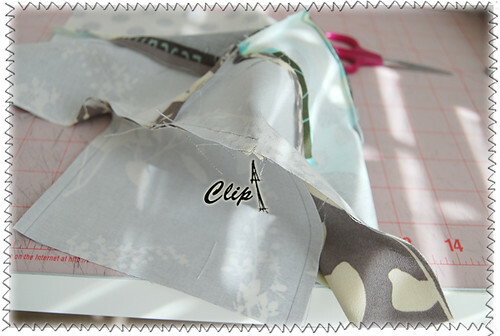 side of the elastic strip in between. 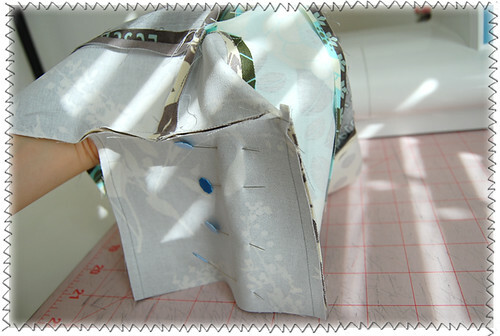 With right sides together, align and pin the the exterior and the interior. an inch away from the mark you just made. two inches wide opening centering the mark. between the covers, and sew it up in place. 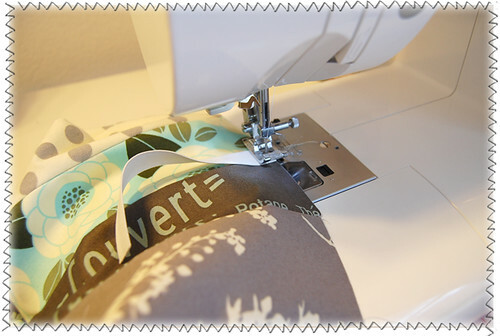 Turn the cover inside out and topstitch at the bottom. the openings of the exterior and the interior. cover is complete!!! Woo Hoo!! This cover will fit on a tissue box measuring 8.2" x 8.4". 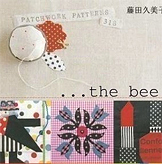 design/pattern that you love to look at. of this tutorial in the comments too! Thanks for coming and reading!! Looks great. I just made the patchwork drawstring bag, and I love it. Thanks for taking the time to put these together! Thank you for your tuto!!! Thanx a lot for this great tuto! Thank you so much for this. 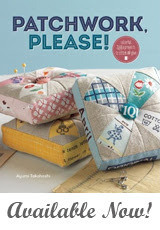 It's going on my short list of projects--it's wonderful. Love your blog! So fun! 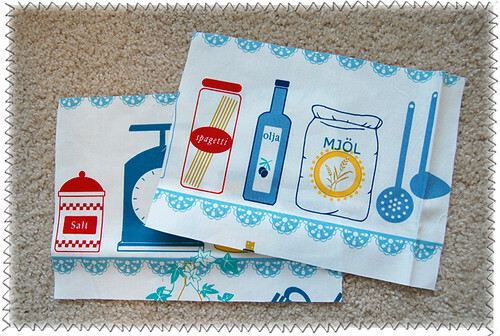 Thanks for sharing - I'm going to make some for my parents who are always blowing their noses. The "woohoo" penguin at the end of your tute is adorable. thank you for sharing another great tutes! very practical! creates more! 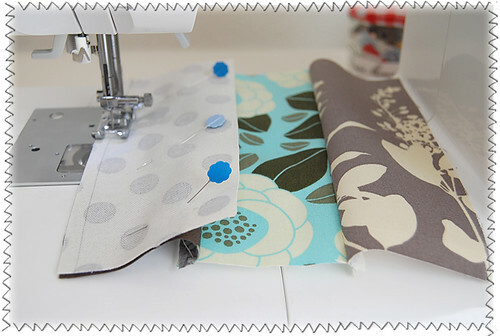 you rock the sewing world! So cute and clever. Thank you - I love tutorials! Wow, this is beautiful! Thanks so much, I'll be linking. great idea! 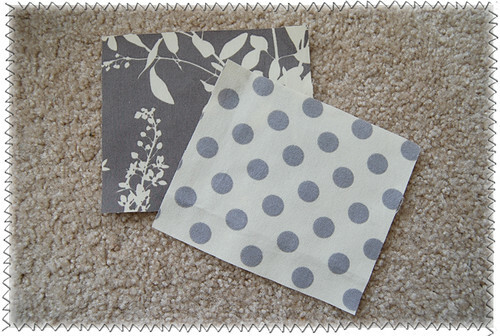 i love new ways to show off more fabric! What a great tutorial, I will have to try this! you are SO AWESOME for sharing this tutorial! I love visiting your blog! I'm starting to prepare for the holidays (yeah, when you like to give handmade--which are always the best gifts!- you start in the summer!) and I definitely think this would be a charming and useful gift! 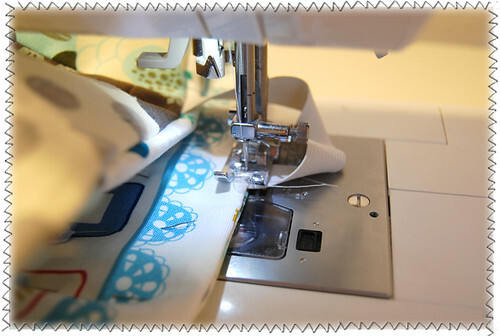 My machine is being serviced right now, so I hope to make this before we move to Mozambique in two weeks!! 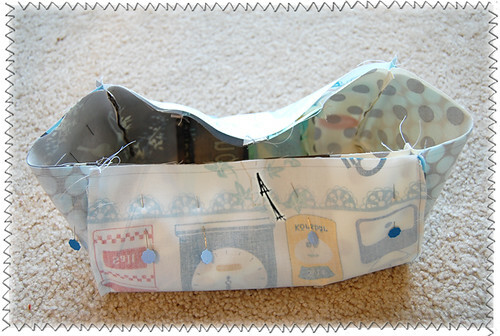 I was getting ready to alter your basket pattern (I've had for awhile) to make a tissue basket, but I just found this! I am psyched. Thanks! You are really great I love your tutorials, Thanks for sharing. Great idea especially the elastic underneath the tissue box to keep it from falling out when picking it up. I will definitely try this tutorial and give it as a gift to love ones. Thanks so much! Thanks everyone! I would LOVE to see your tissue box cover in the flickr pool once you make it! What a neat idea. Thanks so much for the step by step. HEY! I made this, and it turned out AWESOME, I love it. 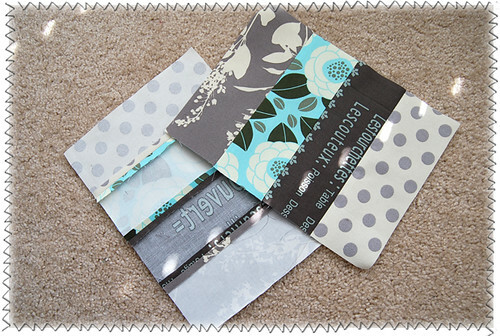 I posted pix and a link to this tutorial on my blog. I LOVE PINK PENGUIN tutorials, by the way! Keep it up and THANK YOU! I just discovered your blog today when I saw this. It's SO hard to find tissue holders for this size box, so this is great! I'm going to have to make some for my bathrooms once I get them painted. Thank you! Thanks for posting this tutorial! Indeed it's rather easy to follow and I love it! I'm going to make one of these today for a bridal shower gift. Such a great idea...thank you for sharing the instructions! Thank you for this tutorial! I made one today and I am planning on making a few more!! 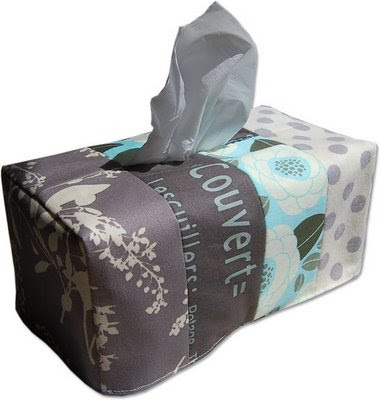 this can be very useful for me since I tend to buy many tissue boxes and I don't like the cover of those ugly boxes, I will make a beautiful cover for my tissue boxes, thank you a lot! Great post and really wonderful tutorial! Thanks so much for posting!! 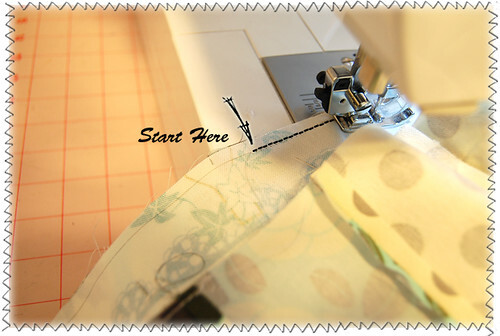 I was so glad to find your blog and especially this tutorial. He is great and I loved your cover! I've made two for my home. Hi! 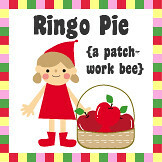 I found your blog and I'm so glad...this tutorial useful....claws itch to get to work...:)uhhh... thanks You! I love this idea, making a mundane, but necessary, item look like it belongs in a room by coordinating the fabric with your room design. And having the option to change it is a great bonus. And it can be done with scrap fabric! Great idea. Your tutes are so clear and - professional! Thank you! Brilliant blog posting. I found your post very interesting; I think you are a brilliant writer. I added your blog to my bookmarks and will return in the future. What a neat idea, it is so cute! Great tutorial! Thank you! Making it reversible was a great idea! Amazing because it's not only beautiful but also it's really useful in order to put in there the napkins, I know that my sister is gonna want that box. I'm so happy to have come across your blog. 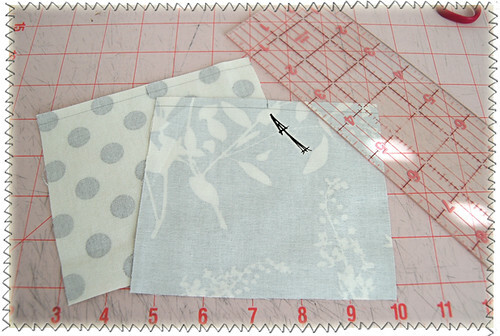 I want to make so many of your projects. I'm hoping to make several of these for my son's teachers (present and past). 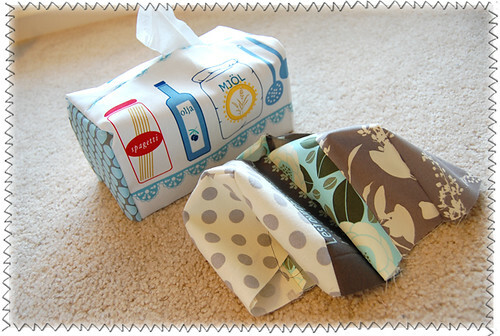 I think it will be so neat to have the different seasons and holidays represented on their tissue box cover. Thank you for sharing your talents! Love your idea of having the seasons/holidays represented on tissue box covers! The teachers will love them for sure! I´m your 5000 follower!!! I love your fabulous blog penguin too :)!I found you today and I'm so happy! Thank you so much about your great tutorials, particulary these because I began another model that didin't go well and I am now inspired by this tutorial to fix it .At the end I'll send you a picture .Thanks again for sharing all your talent. Have a look at my blog I’ll be very glad . I love your tissue box, Ayumi! Your directions are so clear and easy to follow. 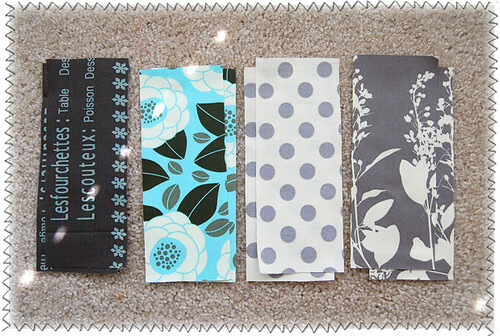 I'm redecorating my bathroom and will be using these directions to make a matching tissue box. Thank you so much. I love this! 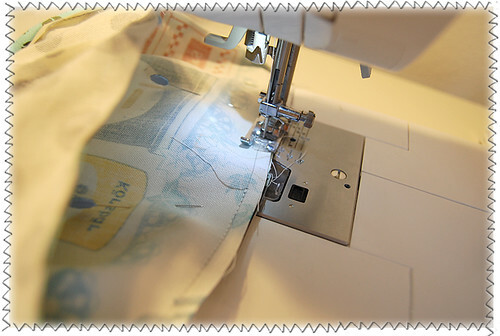 I am hoping to purchase a sewing machine soon - this has gone straight to the top of the lists of projects to try! I attempted a tissue box cover without a pattern thinking it would be simple. It's unfinished and collecting dust now. I'm so glad I stumbled onto your tute. What a great idea to do the other side for Christmas. I'm going to make a bunch for each season because I got through tons of tissue! A big thank you for this. YAAAY! I love your tutorial and the well written instructions. I see a few gifts to be made in the very near future! Thanks!